Balance is important in all aspects of life, including your financial portfolio. 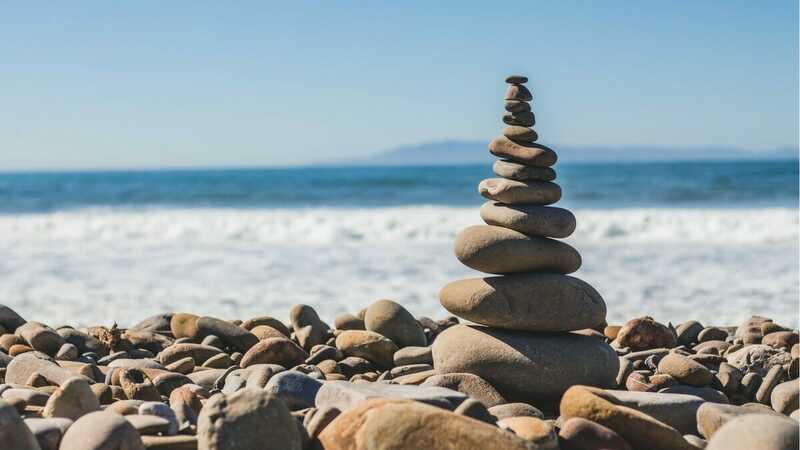 Find out what well-balanced means when it comes to your portfolio. What makes up a well-balanced portfolio? Andrew breaks it down for us. Part of it depends on your age. The younger you are, the more risk you can afford. Diversity is important too. Many Americans have the majority of their wealth locked up in their home. Owning stocks and having retirement accounts is important too. If your employer offers any matching, take it. Even if you have debt, it’s free money! Have some money invested internationally. Vanguard’s International Developed Market ETF can get you there. US investments only account for one-third of the world’s market so by only investing in US companies, you’re missing out on the rest of the world. Never spend more than one-third of your take-home pay on rent. The same percentage goes for owning a home. The home you live in should not account for more than one-third of your wealth. If you like to buy individual stocks, one company should never make up more than 10% of your investments. Don't let the Kraken destroy your portfolio. Make sure you have an emergency fund. Six months of expenses is the gold standard but get something together if you can’t manage that just yet. Keep 6-8 weeks expenses in a checking account. Any start into investing is a good start. Once you have a handle on what you’re doing, make sure you follow these tips to help perfect your portfolio. Personal Capital: The investing version of Mint. LMM Ultimate Investment Strategy: Andrew lays out a blueprint for you.